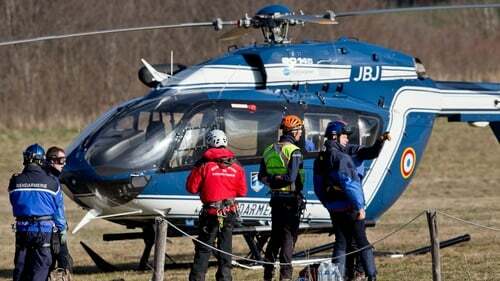 French authorities have said they have ended the search for bodies at the site where a Germanwings co-pilot is said to have crashed his aircraft in the French Alps, killing all 150 people on board. 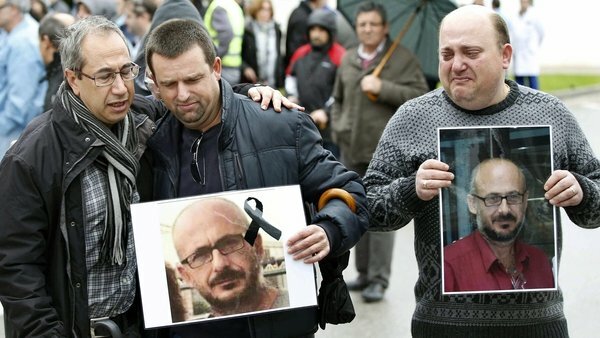 Identification of the victims will continue with analysis of the DNA found and operations to remove debris will continue. Meanwhile, it has been reported that the European Commission took issue with Germany's aviation authority before the crash. The Wall Street Journal reports that the aviation authority was told to "remedy long-standing problems", including a lack of staff which could have limited its ability to carry out checks on planes and crew. Its statement did not say when the review was carried out, but the WSJ said the commission told Berlin in November "to remedy the long-standing problems" - months before the Germanwings crash. 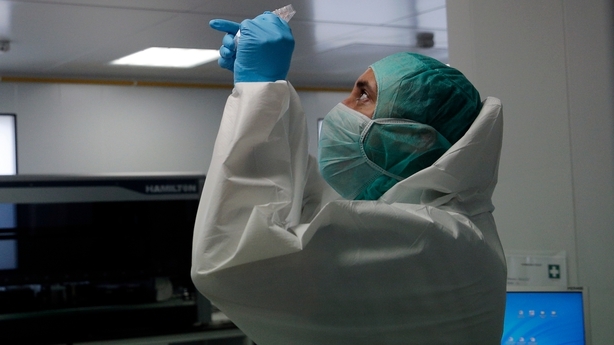 The WSJ cited two people familiar with the matter assaying EU officials had found the aviation authority, the Luftfahrtbundesamt (LBA), had a lack of staff, which could have limited its ability to carry out checks on planes and crew, such as medical checks. Vetting of airline crew is in the spotlight after the crash. French prosecutors say they believe co-pilot Andreas Lubitz crashed the plane deliberately. "On the basis of EASA (European Aviation Safety Agency) recommendations, the Commission has addressed the issues to Germany to require compliance. Germany's replies are currently being assessed," the Commission spokesman said in the emailed statement. "All EU member states have findings and this is a normal and regular occurrence. It is part of a continuous system of oversight: findings are followed by corrective action, similar to an audit process," the Commission spokesman said, without specifying EASA's findings in Germany. The spokesman was not immediately available for further comment. A spokeswoman for the LBA said EASA's audits of national aviation authorities such as the LBA took place several times a year. She said the LBA had answered a single-figure number of criticisms levelled at it during the audits and those responses were now being assessed by EASA. 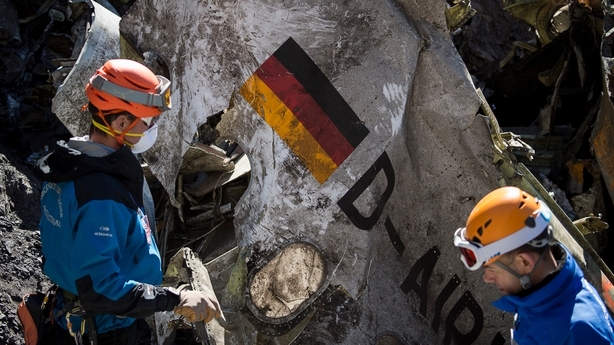 French air accident authority BEA has said its investigation into the Germanwings crash would study "systemic weaknesses" that might have led to the disaster, including psychological profiling. Parent company Lufthansa has said Lubitz told officials at an airline training school he had gone through a period of severe depression in the past, raising questions over whether medical checks of crew members by air-safety regulators and airlines are rigorous enough. The Wall Street Journal said it was unclear whether the deficiencies identified at LBA were factors in the crash.